One of the most important decisions you make on your wedding day is deciding which ladies will stand beside you as you say your vows. You’ll rely on your bridesmaids to make you laugh when you want to cry, to hold your train, and to assure you that you’re making the right decision. Your bridesmaids will be representing you and your wedding style, and they’ll be the first ones down the aisle. You want them to look as beautiful as you know they are. 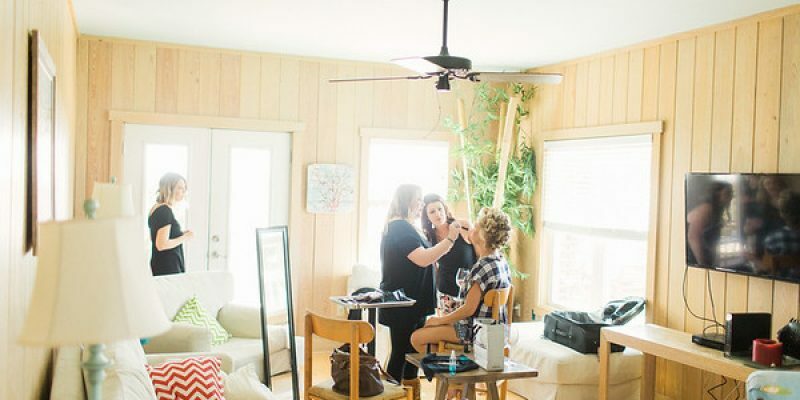 At Tabula Rasa Salon, we provide expert bridesmaid hair and makeup in Charleston, SC in addition to our bridal services. With a full range of bridal hair and makeup services, let us make your wedding day seamless by creating bridesmaid looks that are the perfect complement to the bride! Choosing a style for your bridesmaids’ hair and makeup can be a big deal. Are you hoping for a trendy look to make a big impression or a timeless look to fit in beautifully with an elegant affair? Do you want your bridesmaids all to have the same hair or a choice of what they think looks best? Our team can help you decide on the best hair and makeup styles for you and your bridal party. 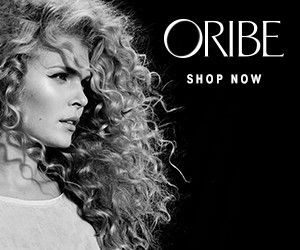 We can offer half-up/half-down options, romantic styles, trendy curls, blowouts, braids, elegant up-dos and more! We also provide junior bridesmaids and flower girl styles that bring out the best in your tiniest helpers. A long day of wedding prep and a trip down the aisle can wreak havoc on your bridal party’s makeup. Let our makeup professionals give you a flawless look that will have your girls posing perfectly on the dance floor even hours after you’ve said “I do.” Enjoy an airbrush look that’s great for photos. For extra oomph, we can provide faux lashes too! Let our seasoned bridesmaid hair and makeup professionals get your party ready in a relaxed and casual manner. 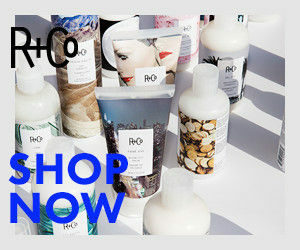 We can visit you on-site to provide all the luxuries of the salon where you feel most comfortable. You’ll have the peace of mind knowing that everyone is together enjoying their time and getting ready. 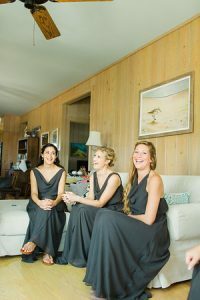 Your bridesmaids will have the opportunity to bond as a group and help assist you with last minute errands when their hair and makeup is finished. If your wedding venue doesn’t have an on-site spot to get ready, you’re more than welcome to visit our salon for a day of pampering before you hit the aisle. We provide a laid-back atmosphere for your party that allows you to bond and enjoy your day while taking in the best luxuries of our salon environment. 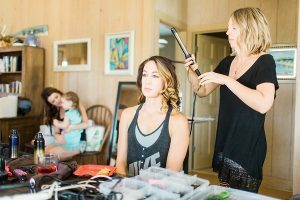 Book Your Bridesmaid Hair and Makeup Session in Charleston, SC Today! Make a lifelong impression, and have a great time! Book an appointment with Tabula Rasa Salon for all of your bridal styling services. Our professionals love to spoil your bridal party on the big day. Visit us in downtown Charleston today! Special Thanks to Gideon Photography for these wonderful photos!